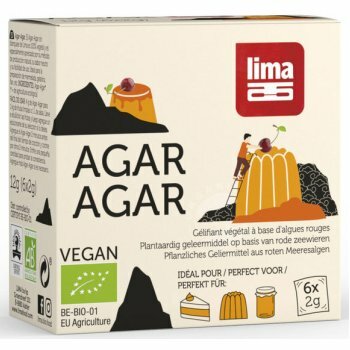 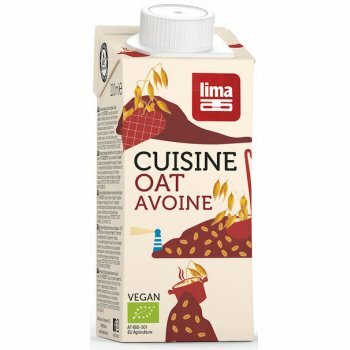 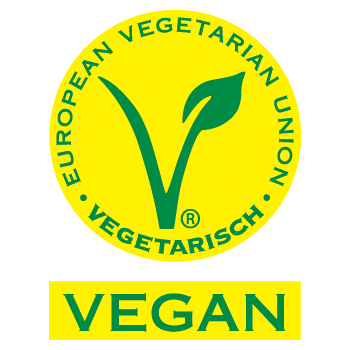 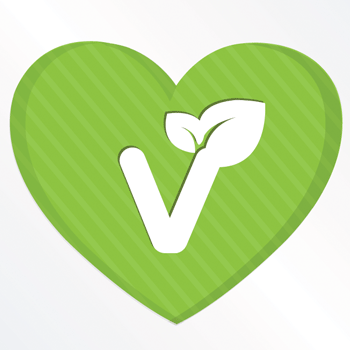 Vegan alternative to cream, based on oat. 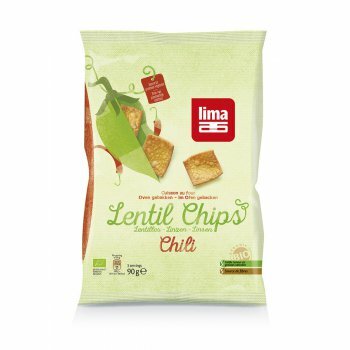 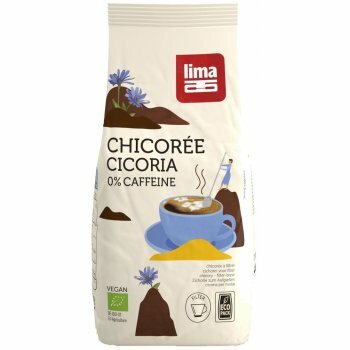 Lima Lentil Chips Chili Organic. 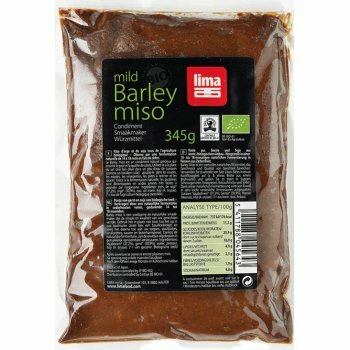 Weight: 90g Yummy Lentil Chips with only 5% fat! 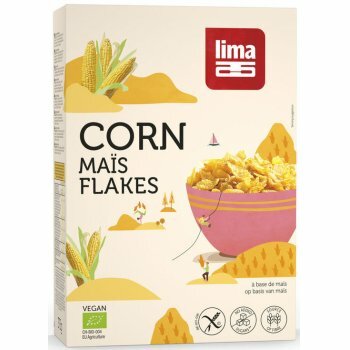 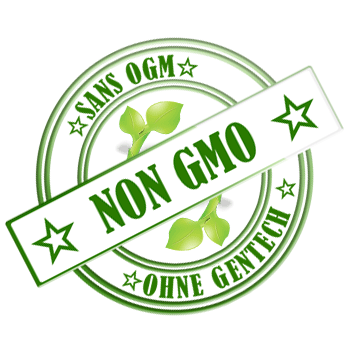 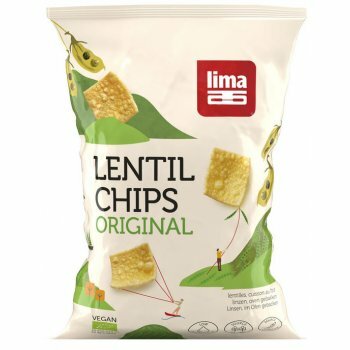 Lima Lentil Chips Original Organic. 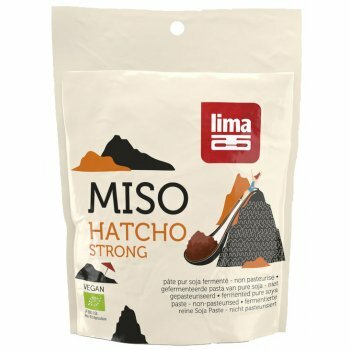 Weight: 90g Tasty lentil chips containing only 5% fat! 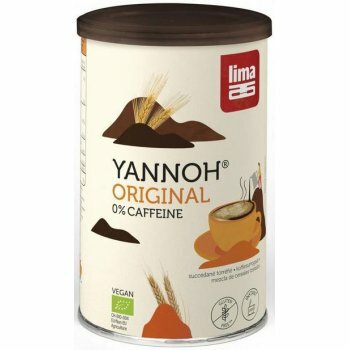 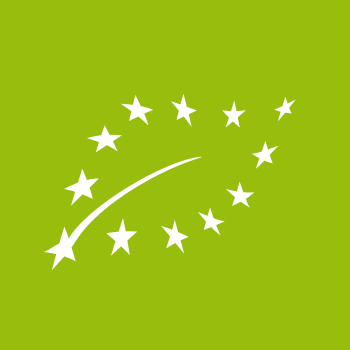 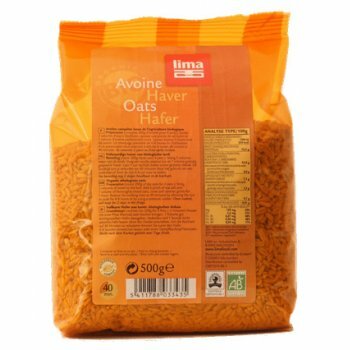 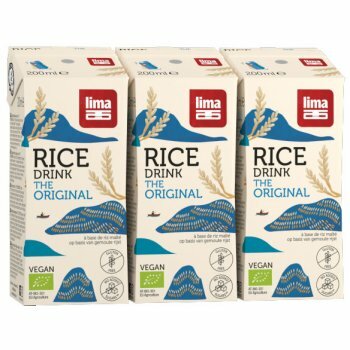 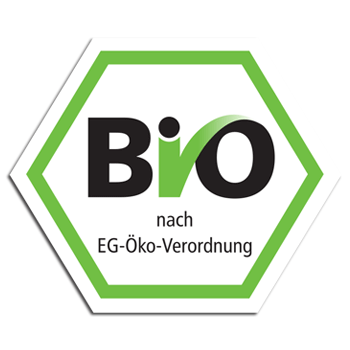 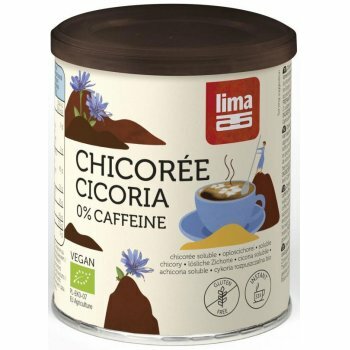 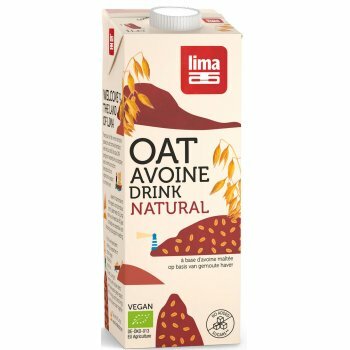 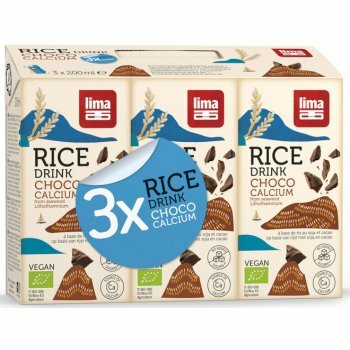 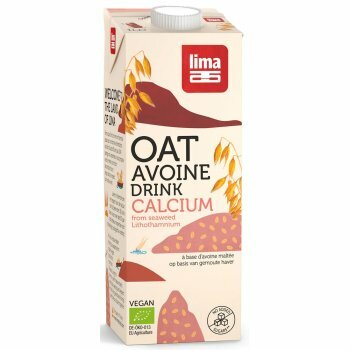 Organic oat-based plant drink from Lima. 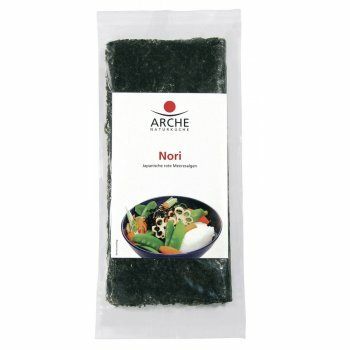 Lima Seaweed Arame Arche Seaweed Arame are dried, japanese algae with a delicious, delicate and spicy aroma. 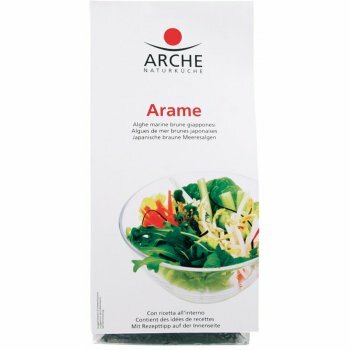 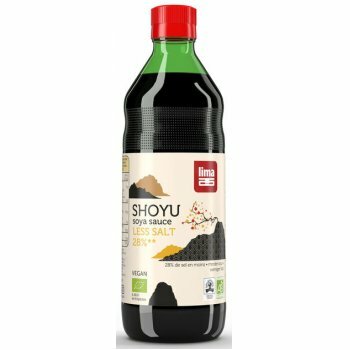 They are particularly delicious in soups, salads, vegetable, millet and rice dishes with their mild, delicate and spicy aroma. 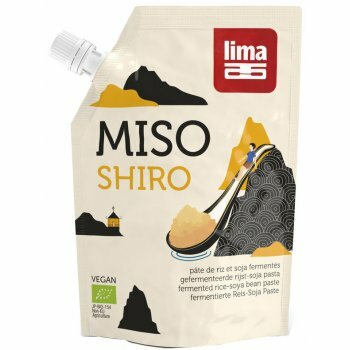 Lima Seaweed Instant Wakame are dried seaweed ready for quick use. 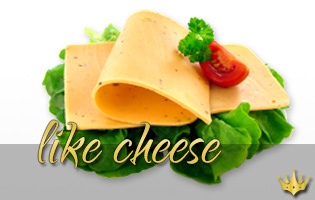 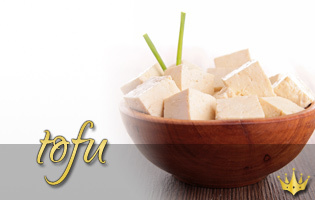 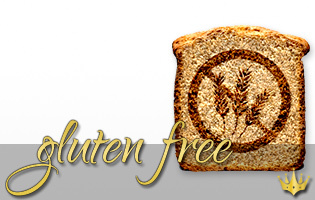 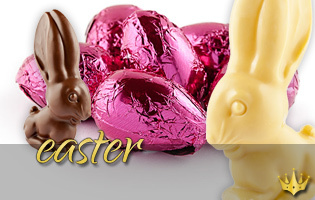 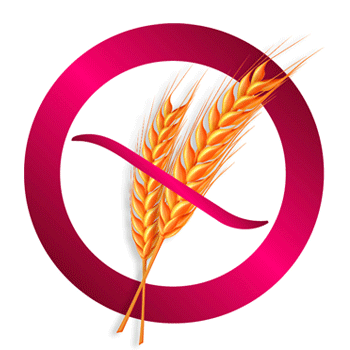 They are delicious as an addition to soups, salads and vegetable dishes. 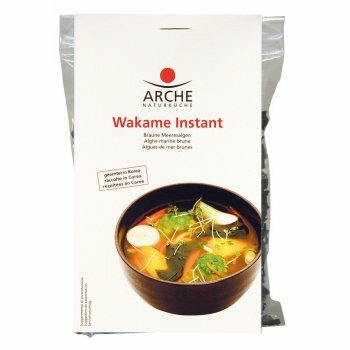 Rinse the instant wakame and simply stir in warm liquid. 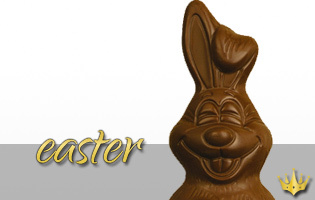 Let it rest for 1-2 minutes.